The possible date of visitation in the Embassy Consulary Department is to be appointed via phone (+48 22 616 40 14) or via e-mail (consulate.poland@mfa.gov.lv). If it is necessary, it is possible to appoint a meeting when the offices are normally closed. That also means that buying goods must not be with further intention to sell them, excluding the case of a gift. 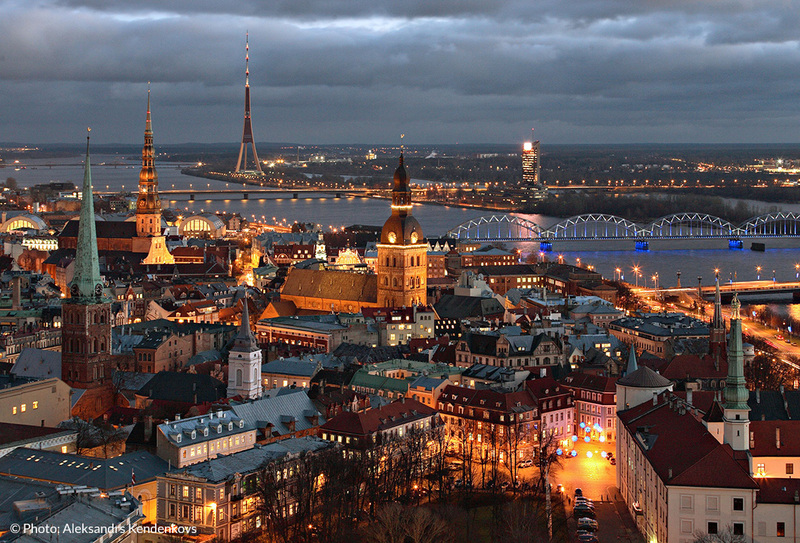 Moreover, since Latvia entered EU, it is not possible to get VAT tax refund of goods bought in a member state. It is recommended to obtain European Card of Health Insurance, as well as a private health insurance. 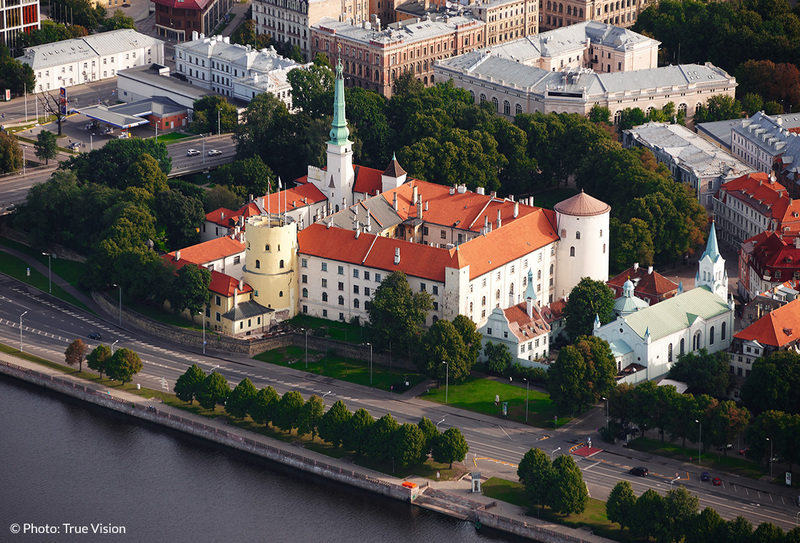 When having a general health insurance from the owner’s country of origin, it should be possible to use Latvian health care only in cases of emergency. 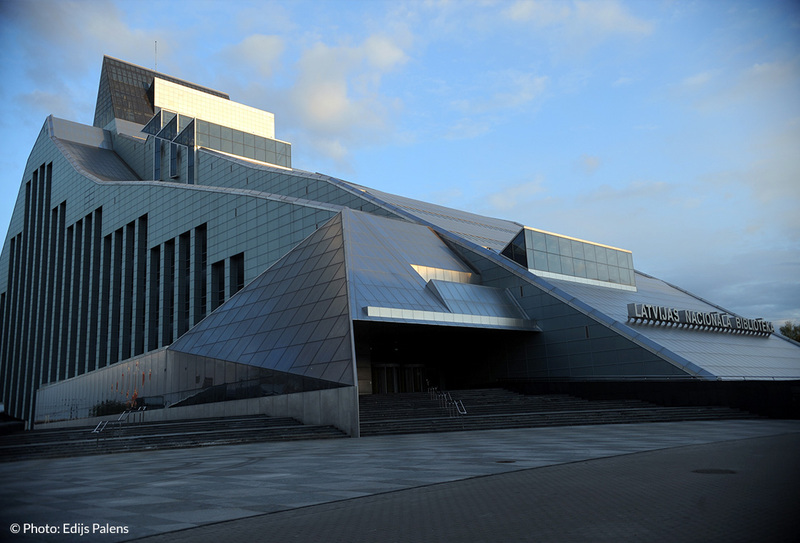 The summer season is normally intensive, therefore the most comfortable time to visit Latvia would be May or the period between September and October. That way it is possible to avoid the highest tourist traffic. October is not the most attractive month because of relatively low temperature. Winter normally occurs up till the half of March. Apart from Latvian, it is possible to speak Russian and English.